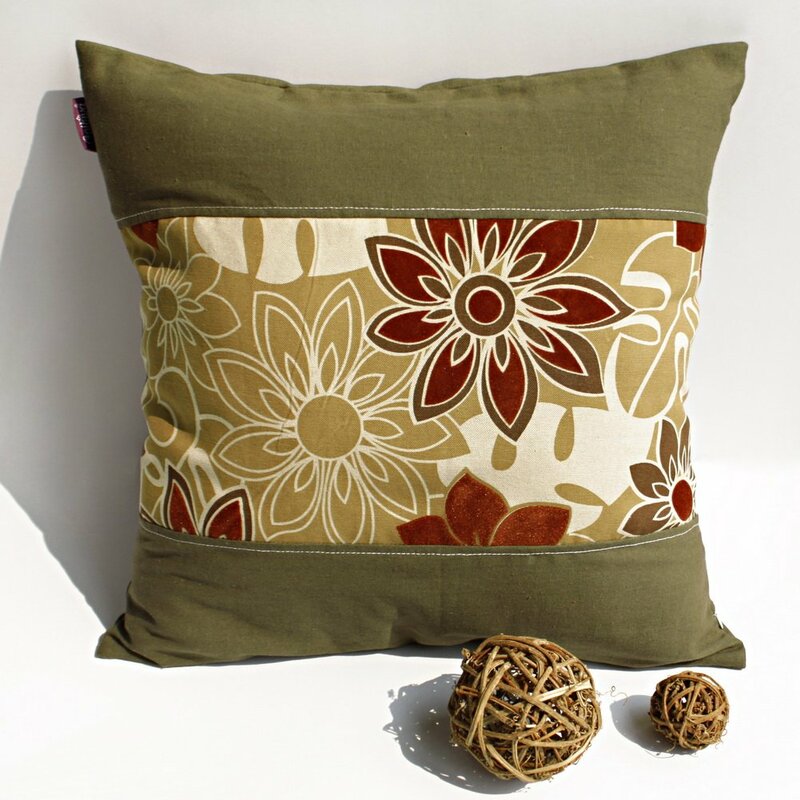 This stylish decorative pillow measures 19.7 by 19.7 inches with creative design pattern. Art throw pillow by Onitiva features a rich colours and eye catching designs. Decorative pillows add exceptional comfort and dramatic style to your home decor. Modern elegance and fine construction enrich your home or office. Invisible side zipper. Shell: linen; Fill: down alternative. Machine washable.